Check out the HCR Racing and Shock Therapy RS1s here and the Walker Evans Racing RS1 in the June issue of UTV Action Magazine. 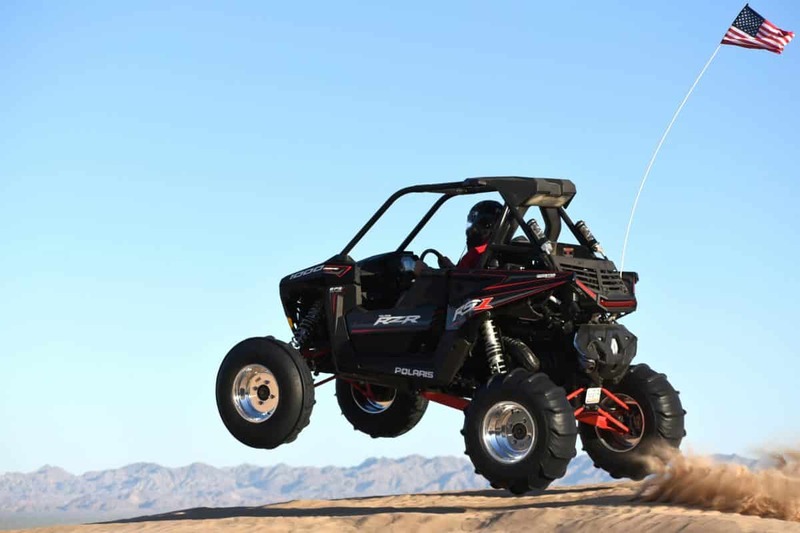 Polaris and the UTV World Championship have teamed up to give away a Polaris RZR RS1 in conjunction with the UTV World Championship races this weekend in Laughlin, Nevada. Simply text TEAMRZR to 555888 or visit https://rzr.polaris.com/en-us/rzr-rs1-giveaway/?utm_source=polaris.com%2Frs1-giveaway&utm_medium=vanity-url&utm_campaign=vanity-rzr-rs1-giveaway to enter. One entry per person or address per day, from April 4th to 7th, to win a brand new single-seat, driver-focused RS1. Also, those attending the Best in the Desert UTV World Championships can stop by the Polaris booth to enter as well. Check out the Shock Therapy RS1 in the March issue of UTV Action Magazine. 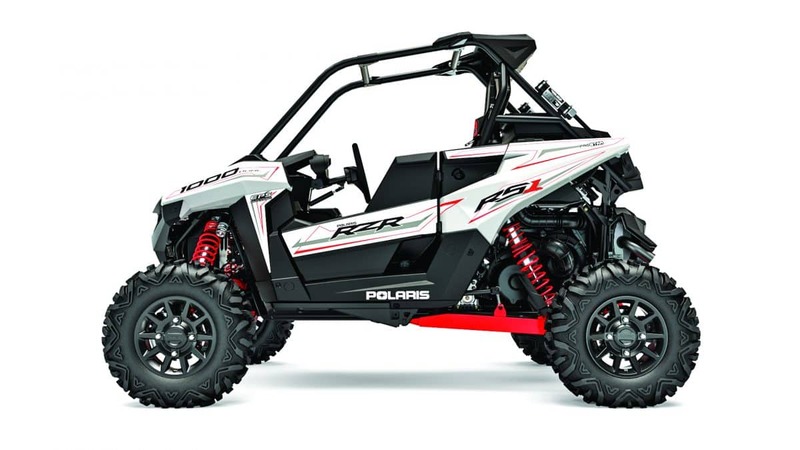 Polaris is also giving away a RZR XP Turbo S, a RZR 570 and a RZR 170 to a pool of top finishers in the UTV World Championships. 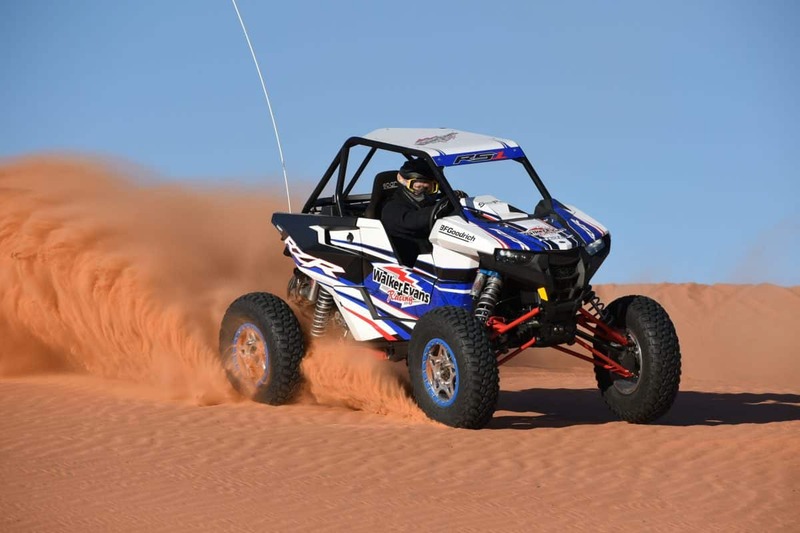 Top finishers in the Youth 170 and 250 classes will vie for the RZR 170, a new RZR 570 will go to one of the top finishers in the new RZR 570 class, and top finishers in all adult UTV classes will be in the hunt for the RZR XP Turbo S.
Enter to win a new RZR RS1Polaris to give away four RZRs this weekendWin a RZR RS1 UTV!